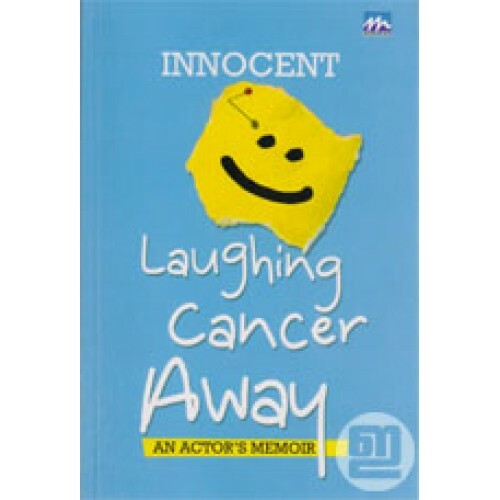 The heart warming story of the eminent Malayalam film actor Innocent who, by sheer courage, determination and an incomparable sense of humour, withstood the onslaught of cancer and emerged victorious from its claws. Innocent's story will inspire countless despondent people and bring light into the lives of many in limbo. 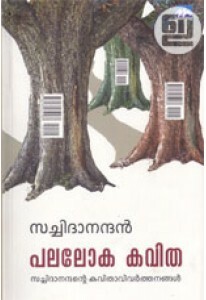 Originally published in Malayalam as 'Cancer Wardile Chiri' and translated into English by Prof P C Menon. 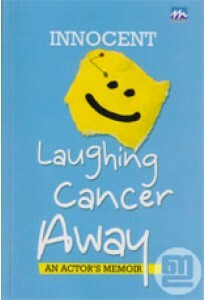 This book also has many photographs.